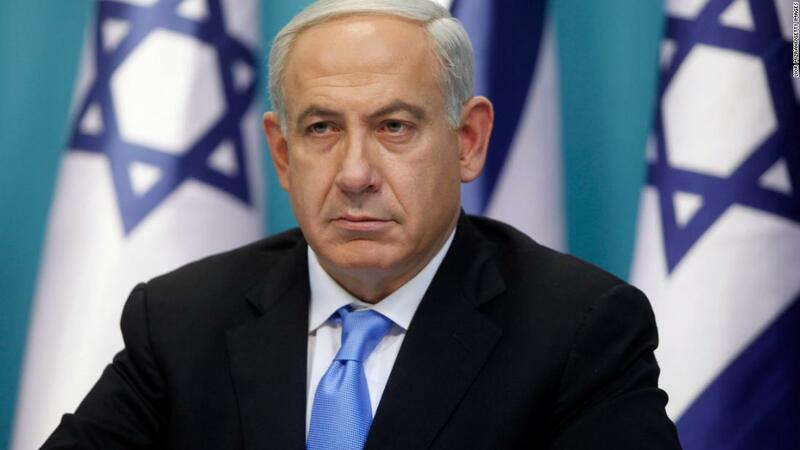 Jerusalem (CNN) Israeli police said Tuesday there is “sufficient evidence” to indict Prime Minister Benjamin Netanyahu on criminal charges in two corruption cases. In a statement given moments before police issued their official findings, he said: “I think about the good of the country not for personal reasons of the press, but only for the country, and nothing will stop me from doing this, not even the attacks against me, and believe me they’re never ending. In Case 1000, Netanyahu is suspected of having received gifts from businessmen overseas totaling 1 million shekels (approximately $280,000), including cigars, champagne, jewelry and more, from 2007 through 2016. The case has focused primarily on Netanyahu’s relationship with Israeli billionaire and Hollywood producer Arnon Milchan. In exchange for the gifts, police say, Netanyahu tried to advance a tax break that would have benefited Milchan, though he was blocked by the Finance Ministry. “According to suspicions, the Prime Minister worked to advance the extension of the tax waiver for returning citizens over 10 years, a benefit that has a considerable economic value for Mr. Milchan,” the police statement said. MK Yair Lapid, one of Netanyahu’s chief rivals who served as finance minister during this period and was called to testify during the investigation, called on Netanyahu to step down. “Even if the law does not require the Prime Minister to resign, someone who has such serious accusations against them, many of which he does not deny, cannot continue to serve as Prime Minister with responsibility for the security and well-being of Israel’s citizens,” Lapid said. Police say they have enough evidence to indict Milchan on charges of bribery. “The recommendation disregards indisputable basic facts including — the ties between Mr. Milchan and Mr. Netanyahu started in the early years of 2000, when Netanyahu had no government role. This connection was characterized by friendship between the two and their families. In this framework, gifts were given from time to time by Mr. Milchan to the Netanyahu family with no business interest,” said Milchan’s lawyer. In Case 2000, police say Netanyahu discussed “bartering” with Arnon “Noni” Mozes, the owner of one of Israel’s leading newspapers, Yedioth Ahronoth, which is regularly critical of the Prime Minister. “In his framework, what was discussed was the assistance of Mr. Mozes to Netanyahu in establishing his stature as Prime Minister through positive coverage in Yedioth Ahronoth that, in return for the Prime Minister assisting Mr. Mozes in advancing economic interests of Yedioth Ahronoth by an initiative to block the strengthening of Israel Hayom,” the police statement said. Both Netanyahu and Mozes have said these were not serious discussions; rather, they each claim they were trying to expose the other’s lack of trustworthiness. Police say there is enough evidence to indict Mozes on charges of offering bribes. 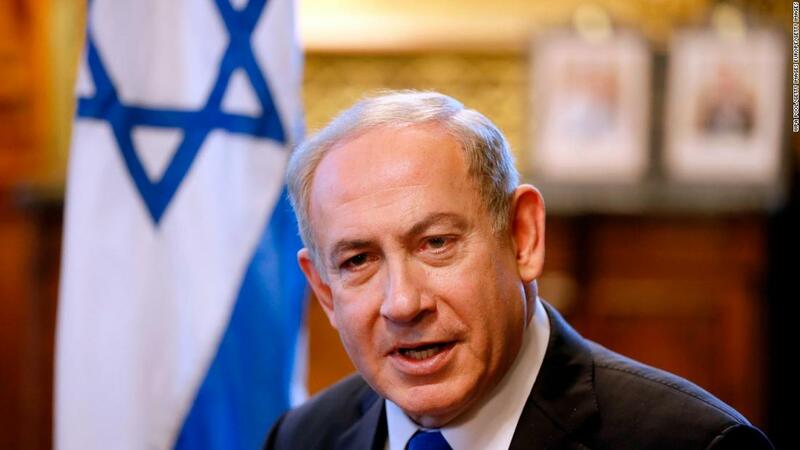 Netanyahu has repeatedly proclaimed his innocence, insisting that investigators will find he did nothing wrong. Police will now pass the evidence to the attorney general, who will make a decision on whether or not to indict the Prime Minister. That decision is not expected imminently. His coalition partners, so far, have backed him, saying they will not take down the government over a police conclusion. Both parties have enough seats in Netanyahu’s 66-seat coalition to take down the government and force new elections. In an effort to deflect blame, Netanyahu has lashed out, attacking the police, the media, the opposition and the left in rallies and on social media. He has often called the investigations against him “fake news,” echoing the language of President Donald Trump. Last week, Israeli Police Chief Roni Alsheich, in an interview with Israel’s Keshet news channel, said “powerful elements” were “sniffing” around investigators working on the Netanyahu cases. Firing back, Netanyahu said he was “shocked by the insinuations” that he had sent private detectives to tail police, arguing that it casts doubt over the impartiality of the investigations. In a strike against the police chief after the interview, Likud MK Yoav Kisch, a hardline supporter of Netanyahu from within the Prime Minister’s party, summoned Alsheich to a meeting of the Interior Committee at the Knesset for Wednesday morning.